I think I actually hurt my brain trying to read what's been written so far :/ Some people who are fluent and very knowledgeable in English need to try helping too. I was born and raised in English speakin' country. EDIT by that I don't mean "an English speaking country", but I mean country as in a general region of the world, not a specific geopolitical boundary. Also, that screenshot of a procedural landscape is great. Kudos to whoever picked it out and whoever took it. lets try not to talk about the educational aspects yet, since it hasn't been used much in education that we know of, and more importantly doesn't have the NASA style publicity that Celestia has. Talking about what the program might be able to do seems to be bordering on advertising/promotional waters, at least for now. Whats important is talking about what the program is, and what it can do. EDIT we should mention different techniques. Fractal noise was mentioned for landscapes. There are also sprites for galaxies and nebulae, etc. We should probably start having discussions on the talk page. 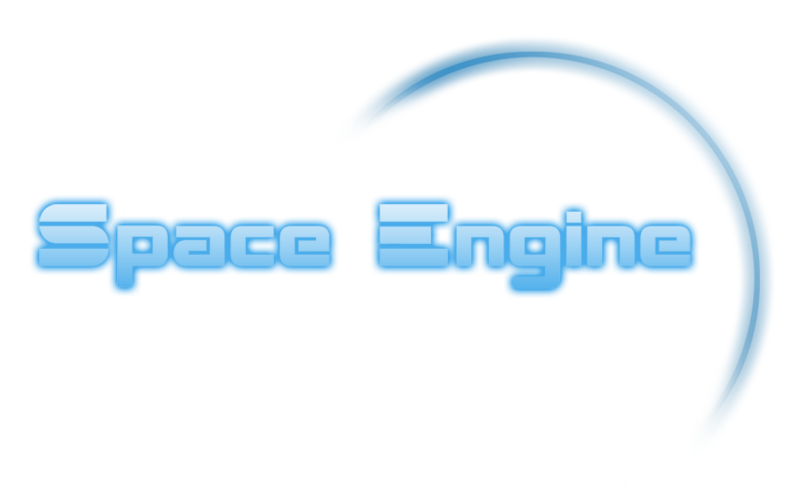 Also, it's worth noting that it's not "Space Engine", it's "SpaceEngine". When making the wiki article it should be written that way. Also, right now it almost looks like a readme file. 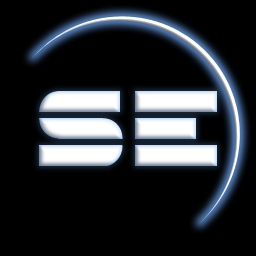 The article shouldn't tell someone how to use SE, it should just educate them about what it is and how it works. Mentioning the WASD system is a good idea, but going into a long list of keyboard commands is not. If I can, I'll try to edit the article and write for it. werdnaforever, why you deleted my "Space Engine don't have a real purpose..." part? It explains what the user can do with Space Engine, you think it doesn't fit good? Also, right now it almost looks like a readme file. The article lacks references. It's probably a good thing to include them from the beginning as the references will act as a guide for what the article can claim. Whoever uploaded the logo, please replace it with the original 256 px PNG. Do not convert that type of graphic to JPG. I also think that the actual logo should be used instead of the icon. Also, we need to determine what type of license to apply to SE images and resources. Based on what Vladimir has said before SE stuff is usable under conditions similar to a CC-BY-NC license, but I don't know whether that's the most applicable one in this case. Vladimir should try to answer that eventually. Saying that "space engine doesn't have a real purpose"... this is like saying there's no point to it at all. I think what you're trying to say is that you don't have any objectives, because it is an open ended simulator. It's like a flight simulator where you can fly anywhere you want to. If something is a game then, I suppose, the usual assumption is that there is a mission or objective or goal. If something is a simulator, then you'd expect there to be no end goal, just exploration. So perhaps we should put something in there about that. Allright what left to write? If we don't have more ideas we could think to submit it... or maybe it's not ready yet? 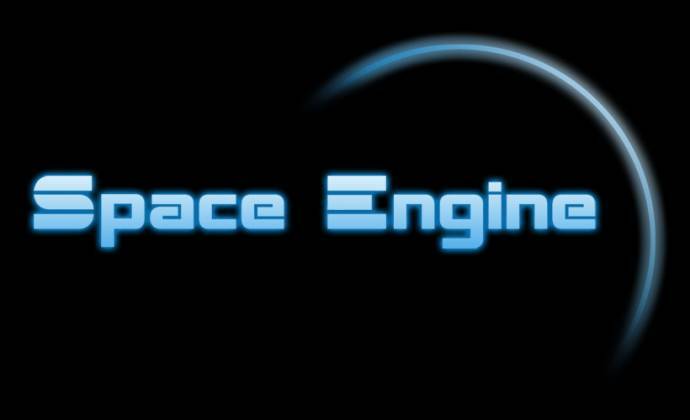 Also, it's worth noting that it's not "Space Engine", it's "SpaceEngine". When making the wiki article it should be written that way. That MaxPC one seems to be a review from 0.93 :| The RockPaperShotgun link is currently dead. And that moment when Spong has the nerve to shove their watermark on the screenshots Still, good finds, these will be very useful.